Expert Quality, PVC self-extinguishing flame resistant tape manufactured under strict quality control. Brown and grey tape compatible with BS7671:2001 Harmonised Cabling. 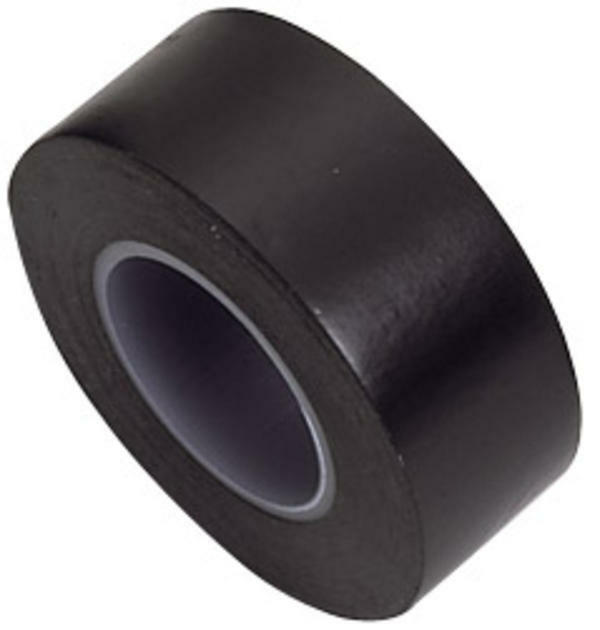 Ideal for replenishment stock for the Draper Insulation Tape Countertop Display Stock No. 12818. Security wrapped eight rolls per pack.